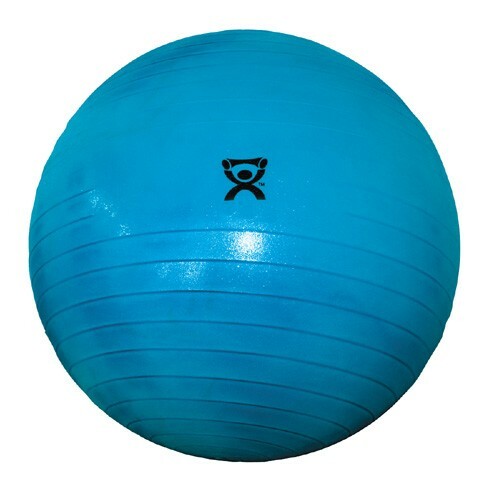 Deluxe Abs ball are made with a specially formulated slow-deflate material. Non-slip surface ribbed for traction. "Mottled" color differentiates these from standard balls.